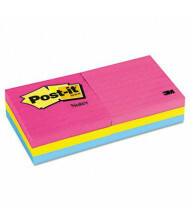 For over 40 years, the Post-it has helped people be more productive, communicate better and express themselves in a number of creative ways. 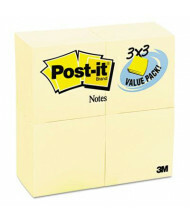 Today, Post-it is sold in more than 100 countries and continues to expand their product line to fit the needs of the working professional. 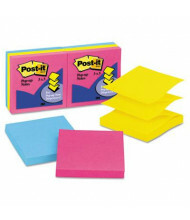 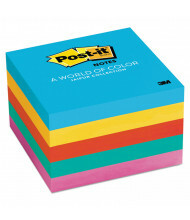 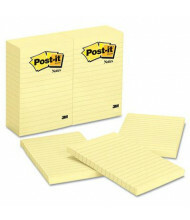 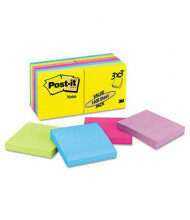 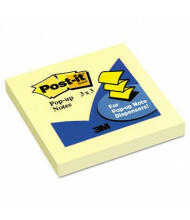 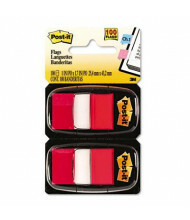 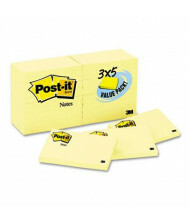 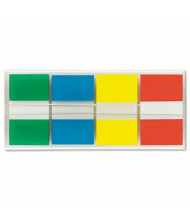 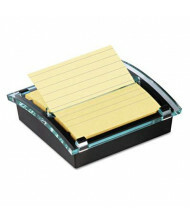 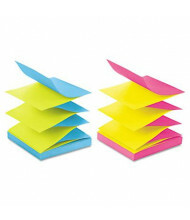 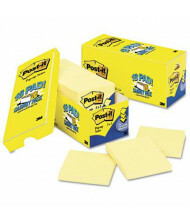 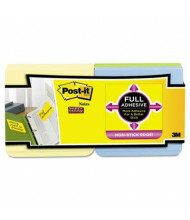 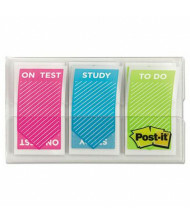 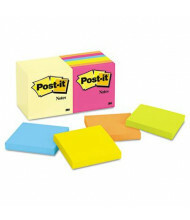 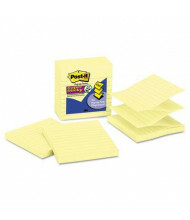 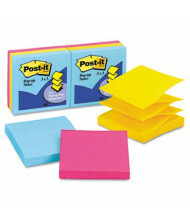 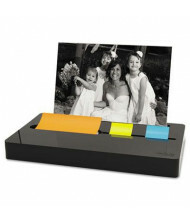 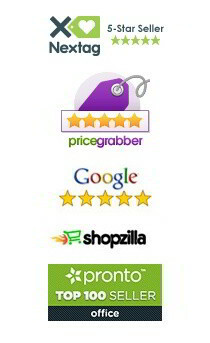 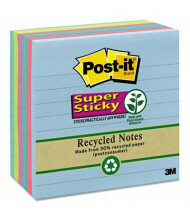 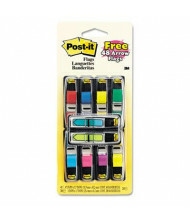 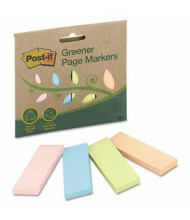 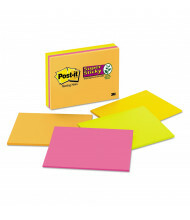 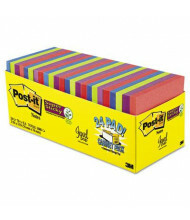 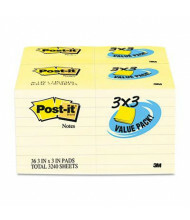 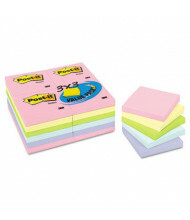 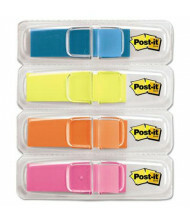 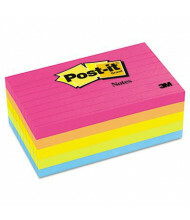 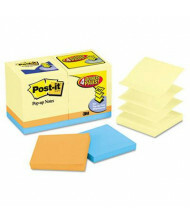 DigitalBuyer.com is an authorized online distributor for Post-it products. 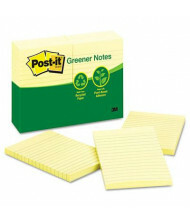 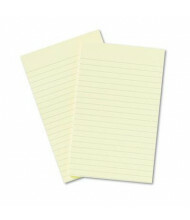 We carry Post-it notepads, highlighters, pens, correction supplies, and more.